P H Centre, in association with Ela Espaço Luanda Arte and Angola AIR is proud to present - La Bella de Luanda, by Émille Régnier. The exhibition celebrates the fruits of a 5-week residency from 1 July – 7 August, 2018. The program was designed to develop and increase the visibility of Angolan art and artists across local and international platforms. 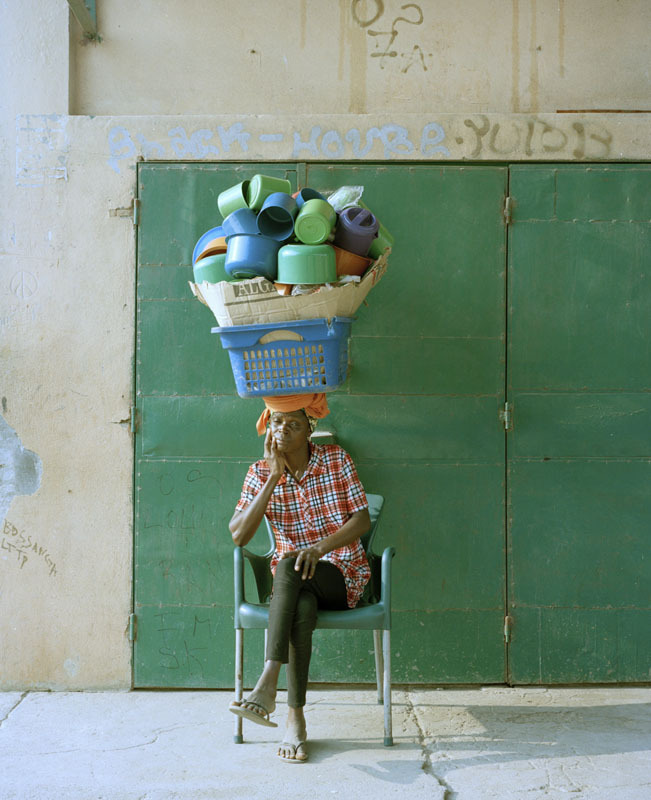 In this series, Régnier’s images embody the heartfelt rhythm of the city of Luanda and the spirited resilience of the Zungueiras (women street sellers), who seem to carry an entire world on their heads - bananas, avocado, brooms, tupperware, teddy bears, hair extensions, etc. 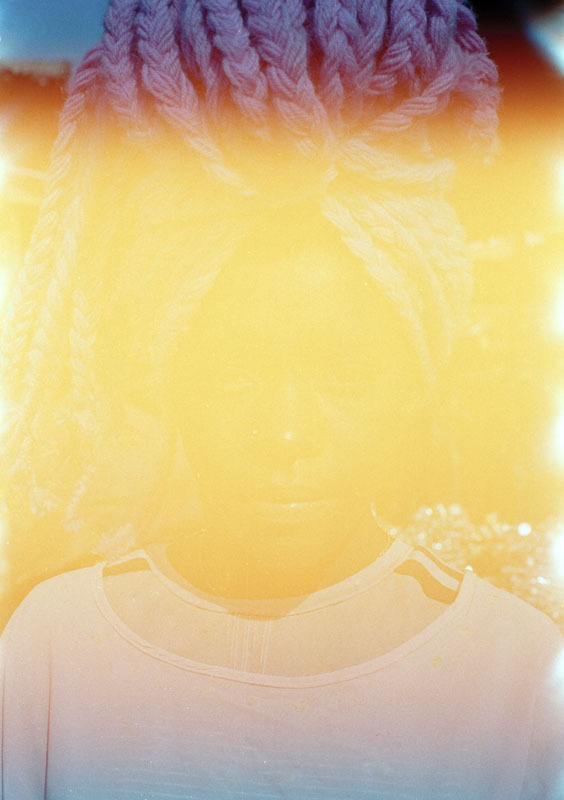 Régnier is Canadian-Haitian, born in Canada who spent most of her childhood in Central Africa (Gabon) before moving to Dakar in Senegal and later Paris (France). She currently resides in Senegal. Régnier’s work has been exhibited in Amsterdam, Dubai, Milano, Paris, New York, Toronto, Lagos, Dakar, Singapore. Régnier was a 2018 artist in resident in New York with Residency Unlimited and in Angola with ELA-Espaço Luanda Arte.